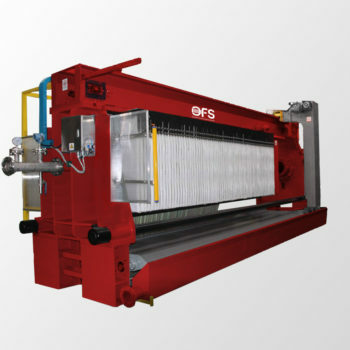 Filter presses are batch wise operating pressure filters for the solid liquid separation of suspensions. They offer several distinct advantages, such as excellent separation quality and, compared to other dewatering equipment, high filter cake solid content. 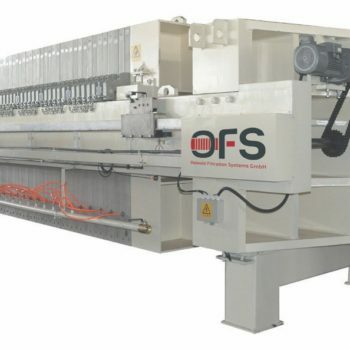 Subject to sludge volume, filtration characteristic, chemical composition and filter cake discharge behaviour, OFS provides an optimum machine design tailored to your individual process requirements.